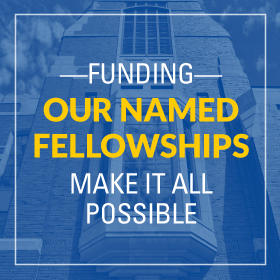 The Ford School is proud to celebrate the acheivements of the graduating classes of 2015. The Charge to the Class will be delivered by U.S. Senator Debbie Stabenow (D-MI). Spring Preview is a weekend designed to give newly admitted master's students all the information they need to make a decision about pursing a Ford School master's degree. 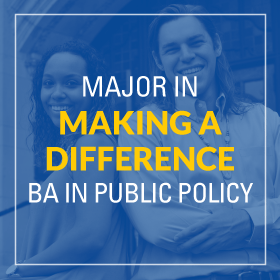 Admitted students have the opportunity to meet with Ford School faculty, students, staff, and alumni, and get a chance to visit the University of Michigan campus and city of Ann Arbor. Admitted master's students can RSVP or view the full agenda. Registration for this event is required. Spring Preview is a weekend designed to give newly admitted master's students all the information they need to make a decision about pursing a Ford School master's degree.